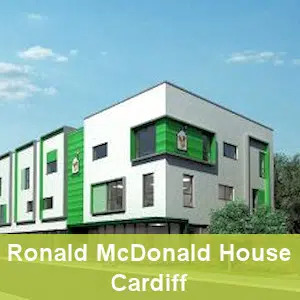 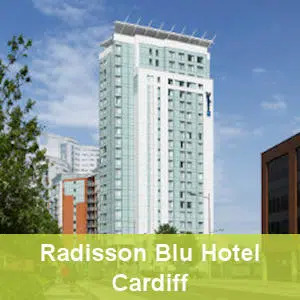 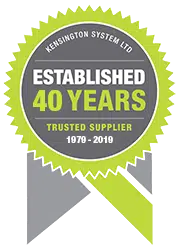 Kensington worked with Midas Construction to provide 3 No. 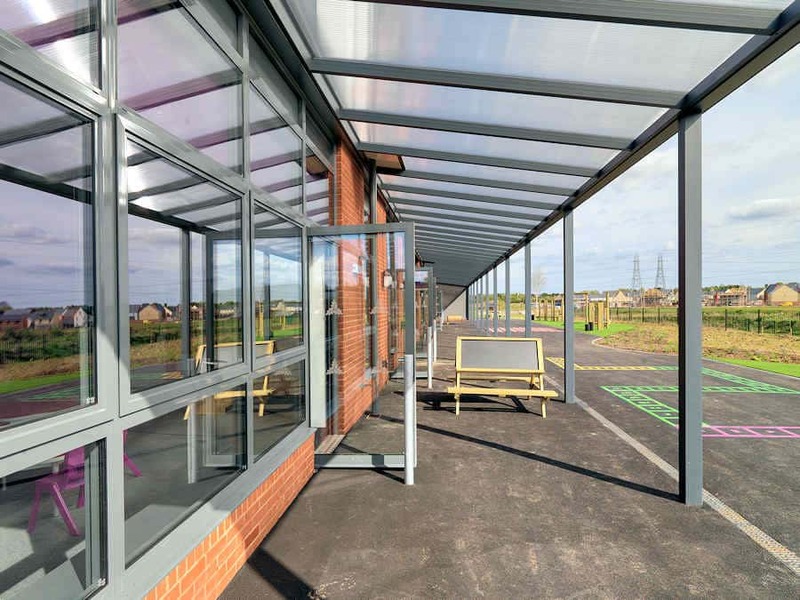 Covered areas on the new Trinity C of E Primary School in Exeter. 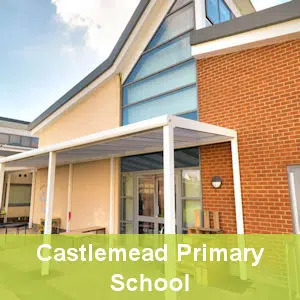 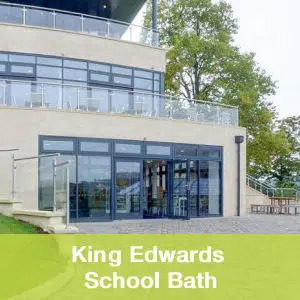 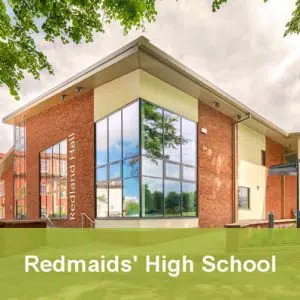 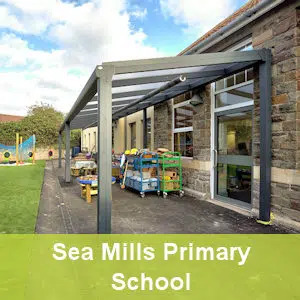 The school features Spaceshade Lux canopies at the back and front, significantly enhancing already excellent facilities by providing expansive, sheltered outdoor spaces which can be used all year round. 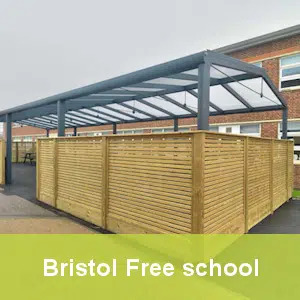 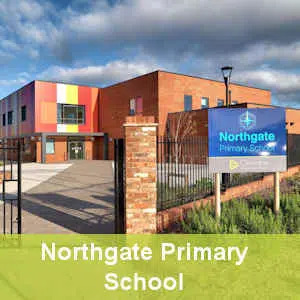 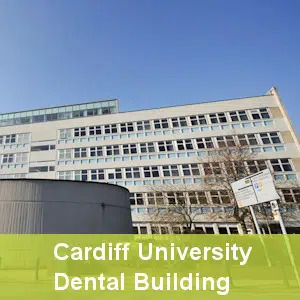 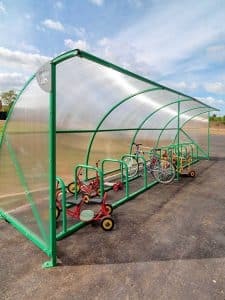 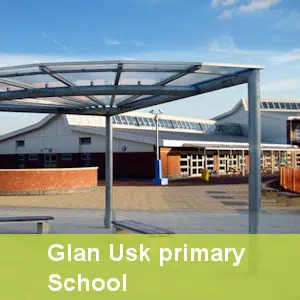 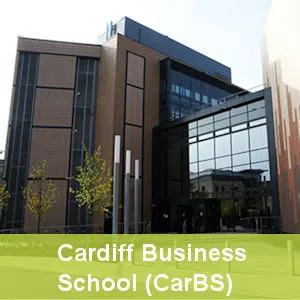 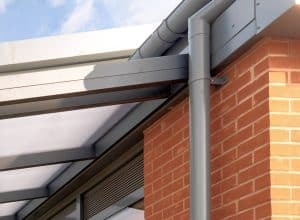 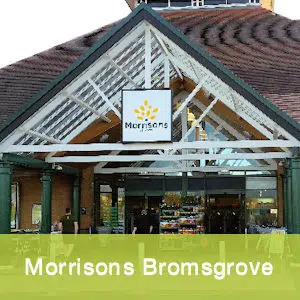 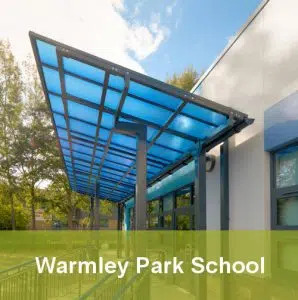 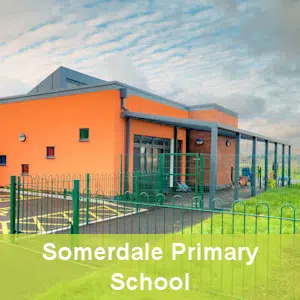 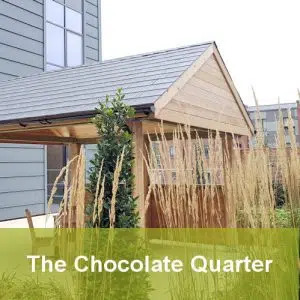 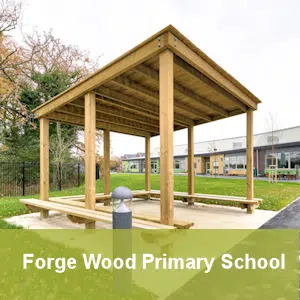 The canopies are used to store play equipment protected from the weather; they enable learning and playing outside in all weathers, and provide solar shading to the classrooms behind, helping to keep them at a comfortable temperature. 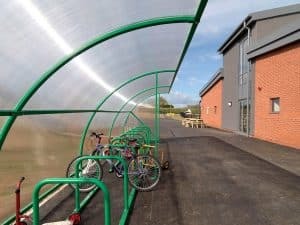 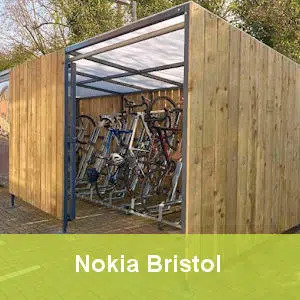 The cycle shelter was built to the client’s required size and powder coated in the client’s chosen colour.